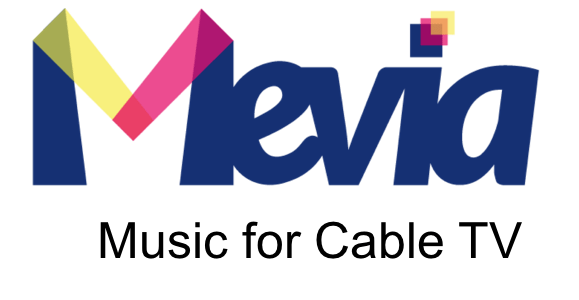 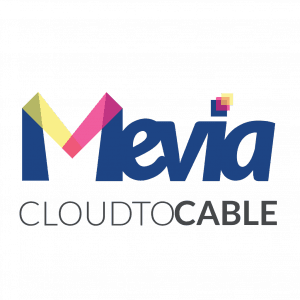 Cloud to Cable TV Innovations are always Great News !! 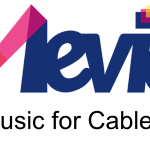 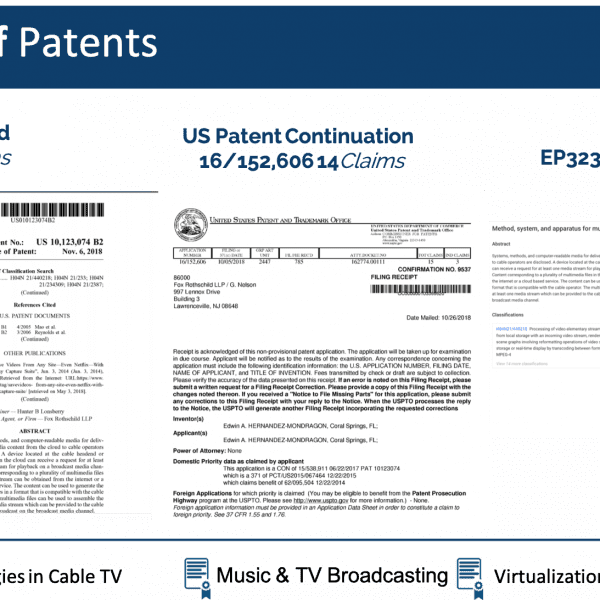 Not even a month ago, the US Patent 10,123,074 was issued covering many elements used in “Cloud to Cable TV.” Our Cloud to Cable platform makes it really easy to broadcast music channels, video channels, video on demand (VOD), and any other multimedia streaming format to millions of subscribers in IPTV, Cable TV, and Satellite providers. 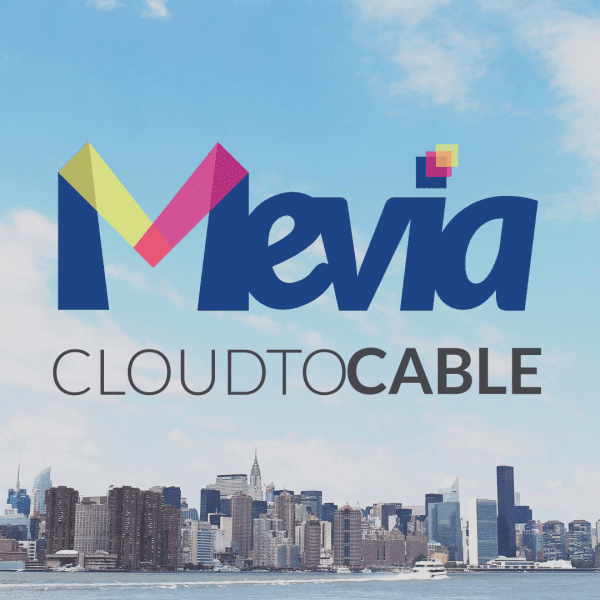 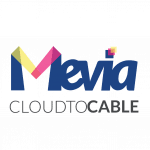 Cloud to Cable enables an efficient distribution system for any media owner by taking heir content to service providers and then to millions of subscribers in modern IPTV, Cable TV, Over the Top (OTT0, or even satellite operators. 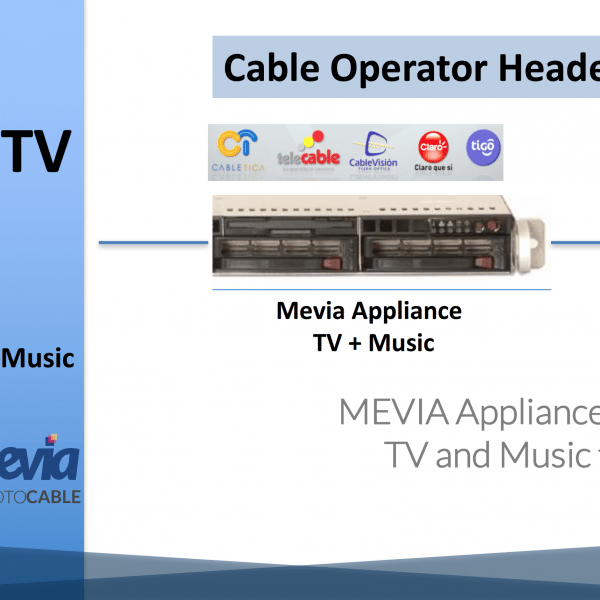 We have developed a technology that greatly simplifies multimedia delivery for music & TV content. 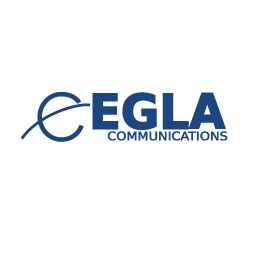 This simplification facilitates selling and monetizing music & tv media stream or channels to cable operators with support fo mobile devices and connected smart TVs, all in one-stop shop, with EGLA. 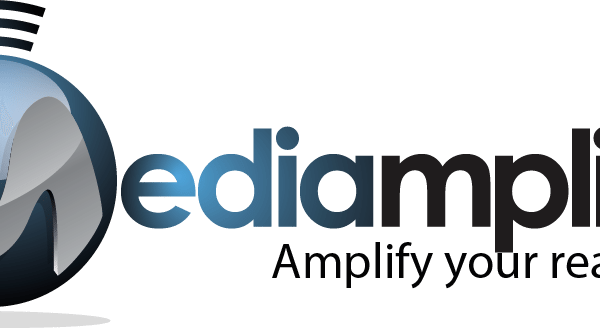 Content owners may upload their catalogs to our online drive or cloud storage, and get ready for distribution and monetization. 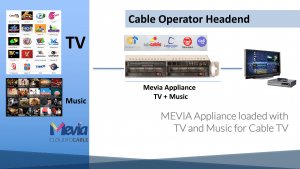 Broadcast with fault-tolerance with high-reliability, and great quality of service. 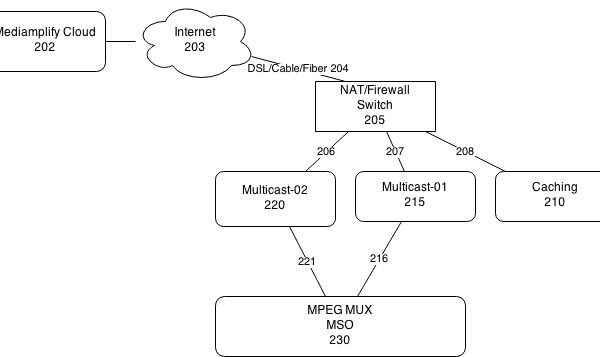 Use a web-based approach, yes all is web-based, no funky DIGICIPHER II, MPEG TS, or any of that, all if works on the web, works with Cable TV, Satellite, all and all. 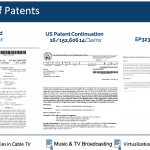 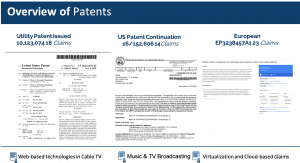 A patent continuation was filed last October with new claims to cover other aspects of the invention, as shown in the picture the patent generates video with an MPEG Transport Stream that is compatible with a Cable TV system. 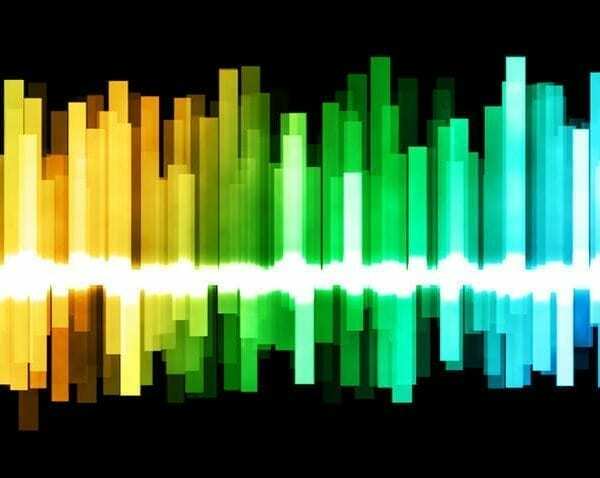 Fault-tolerance and high-reliability is presented in the disclosure. 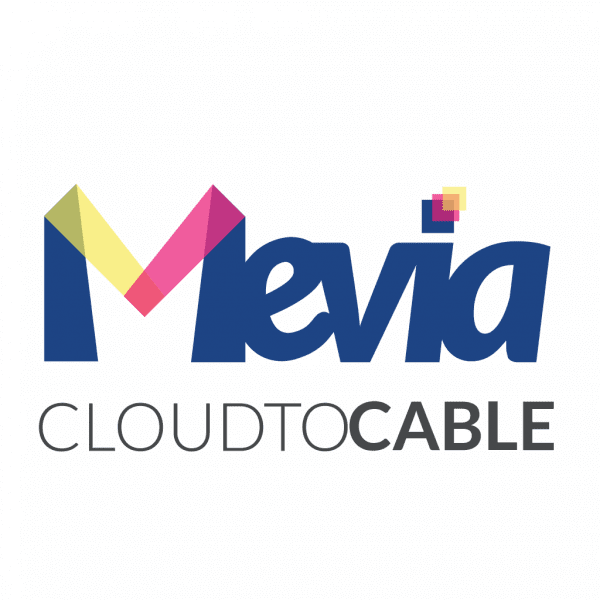 Integration of web-elements, web pages, or HTML5-related content with rendering of this content on OTT, IPTV, and most importantly, Cable TV systems. 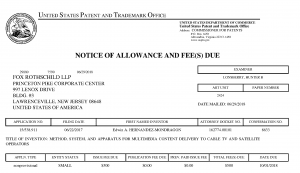 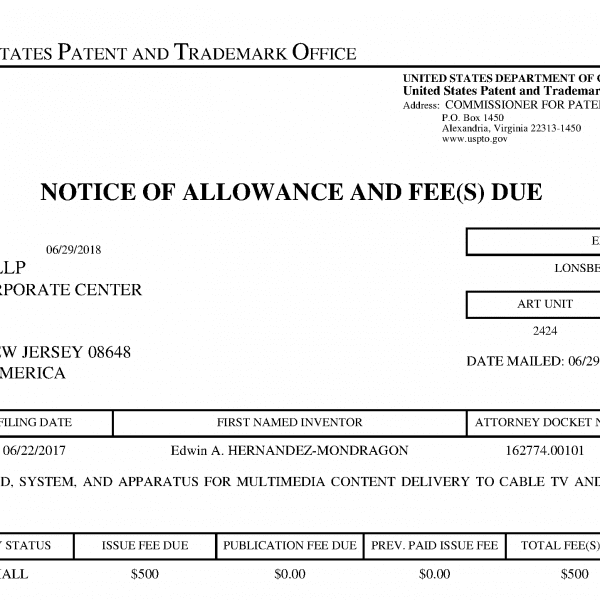 A :”Notice of Allowance” was posted at the USPTO PAIR System indicating us that the patent will be issued soon. 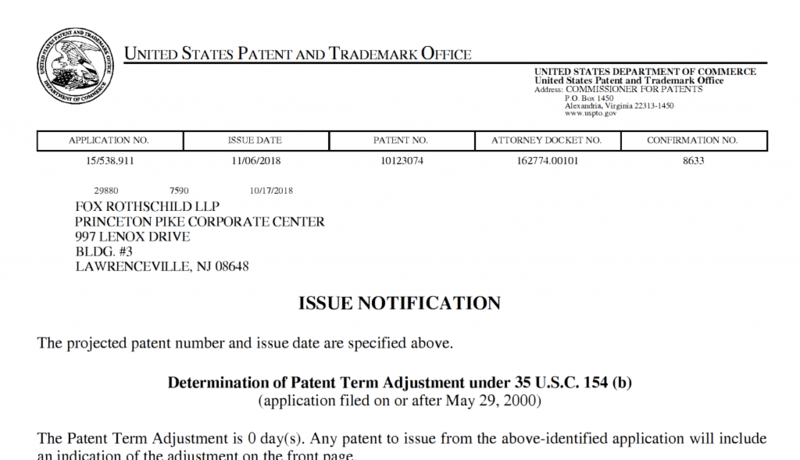 We are glad of this news and we will soon proceed to submit additional continuations and follow up with the European Patent Office on protections for Europe. 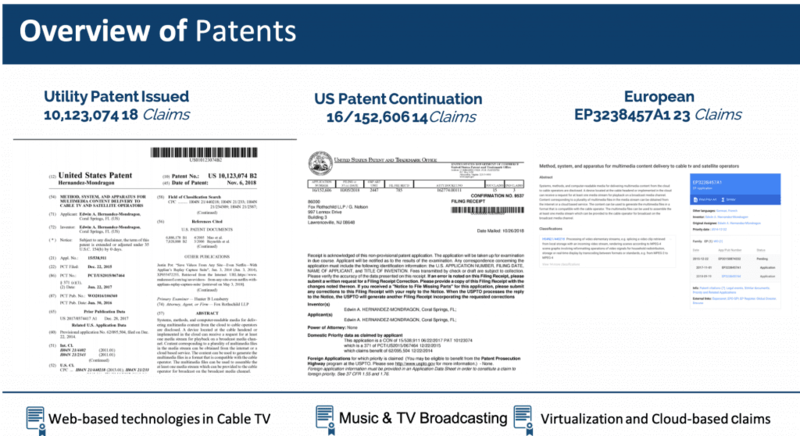 The patent claims overs some important aspects of the invention and other claims will be submitted for consideration, as well as new patent applications that have not yet been out of our R&D environment. 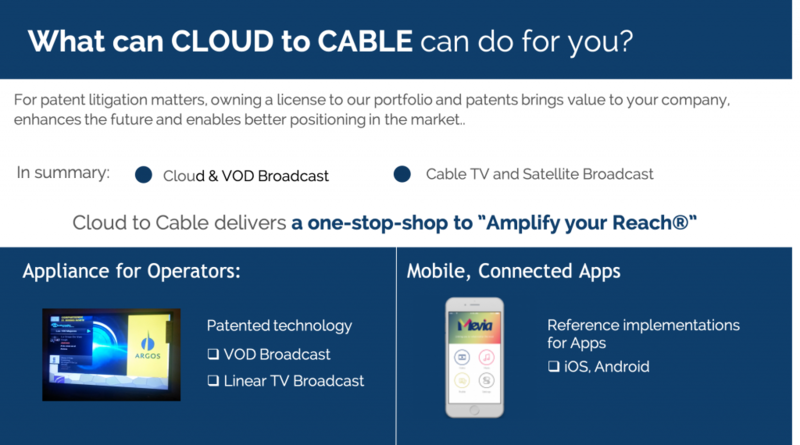 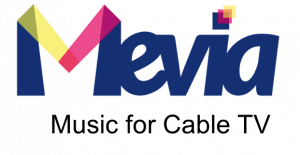 Clout to Cable TV enables quick and easy distribution of media streams, or the creation of those that are ready to be broadcasted into Cable and Satellite systems as well as on the Web/Mobile and Smart TVs.